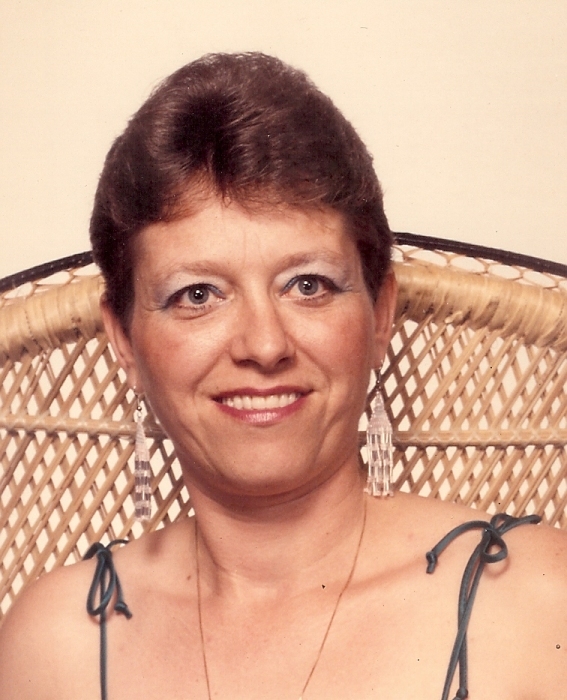 Diane Pearl Meek, age 66, of Uhrichsville, O., passed away on Wednesday, July 18, 2018, at Cleveland Clinic Akron General Hospital, due to complications from cancer. The daughter of the late Harry and Dorothy (Swaney) Patterson, Diane was born February 13, 1952. In addition to her parents, Diane is preceded in death by three sons Estol, Zachary and Seth Wallace and one brother. On October 26, 1996, Diane married Carl Meek, who survives of the home. Also surviving are her children Crystal Patterson, Joshua Wallace, Ida Mosley, Frank Meek and Karla Meek; 3 brothers; 3 sisters; 10 grandchildren and 13 great grandchildren. Diane was a professional driver at Florida Auto Action in Orlando, Florida for 10 years. She was also a member of the Uhrichsville Moose, Dennison Eagles and American Legion in Florida. Diane loved fishing, camping, dice, playing cards and the Cleveland Indians.